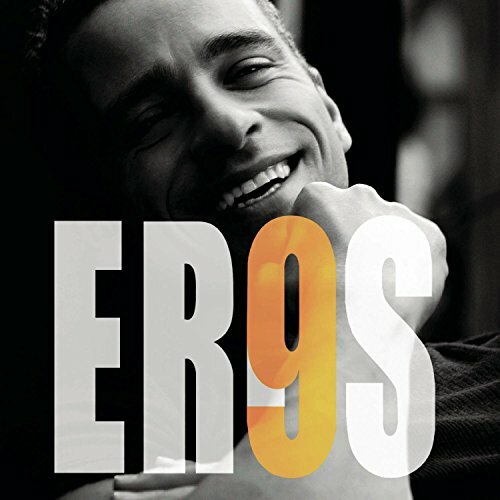 9(Italian Version) by Sony Music Canada Inc. at WA Tunes. MPN: 8 3 00652045. Hurry! Limited time offer. Offer valid only while supplies last.